Adidas Originals Bags available with us to meet your small or bulk requirements. 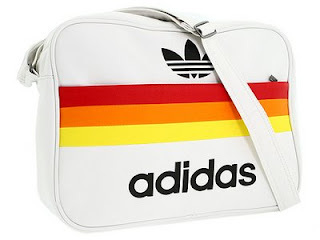 We are authorised distributors of Adidas merchandise in Delhi NCR (Noida, Gurgaon, Ghaziabad, Faridabad). Check out for the best rates.